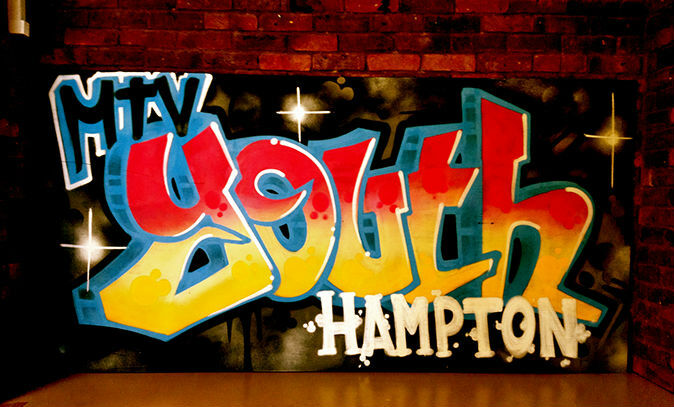 St Mary's helps to support a Youth Project we founded 7 years ago called MTV. Originally the club was based on one site, but due to restrictions had to split across two. This has effectively split the club in two, however the ambition has always been to get back to running from one site and they are almost there. MTV are just about to sign a lease to rent the old Caretaker’s bungalow adjacent to St Mary’s School (one of the two sites). With a bit of work, this will be a great indoor space which will also lead directly to the sports courts at the school. This means the children will be able to enjoy both indoor and outdoor activities on one site. To help pay for the internal refurbishment of the building so that it is fit for communal use MTV have applied to the Council’s Community Fund to request some money to fit a proper disabled toilet and a new kitchen. Their application has been accepted but now they need to prove they've got community support. Please take some time to support the bid by completing the very short form found on the Council Website. The consultation period runs between 18th June and 13th July.